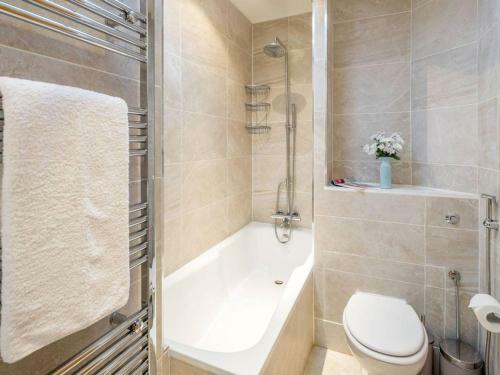 2 bed in amazing West London location in London is a holiday home with 1 room. 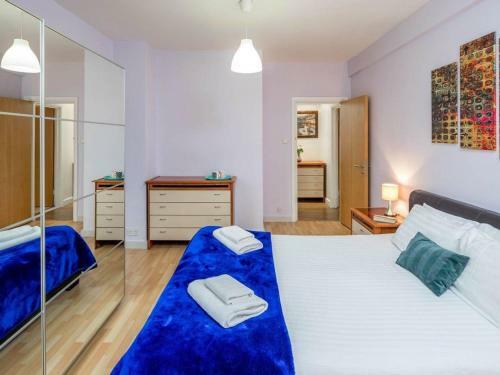 Located in London, 1.8 km from Portobello Road Market and 2.4 km from Lord's Cricket Ground, 2 bed in amazing West London location offers free WiFi. 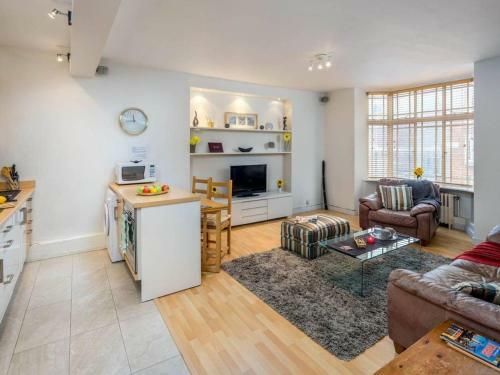 This apartment is 2.8 km from Madame Tussauds. 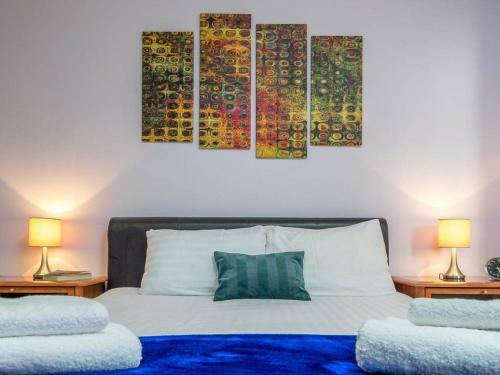 The apartment features a TV, a well-equipped kitchen with an oven and a microwave, and 1 bathroom with a bath or shower and free toiletries. Guests wishing to travel lightly can make use of towels and linens for an additional supplement. 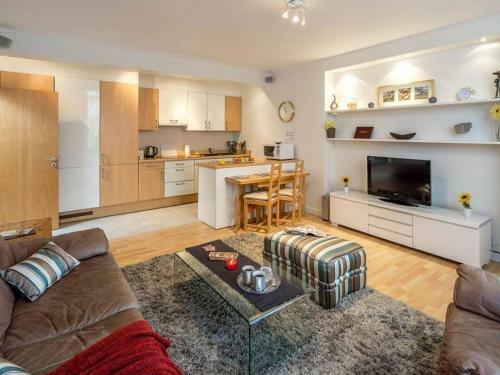 Hyde Park is 2.9 km from 2 bed in amazing West London location. Lo...ndon City Airport is 19 km away. 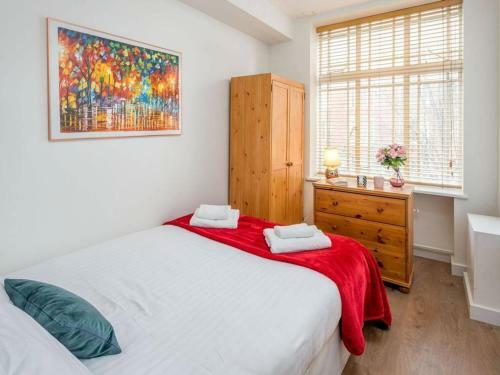 Located in London, 1.8 km from Portobello Road Market and 2.4 km from Lord's Cricket Ground, 2 bed in amazing West London location offers free WiFi. 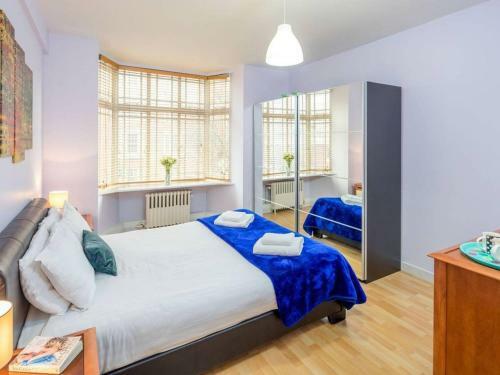 T...his apartment is 2.8 km from Madame Tussauds. 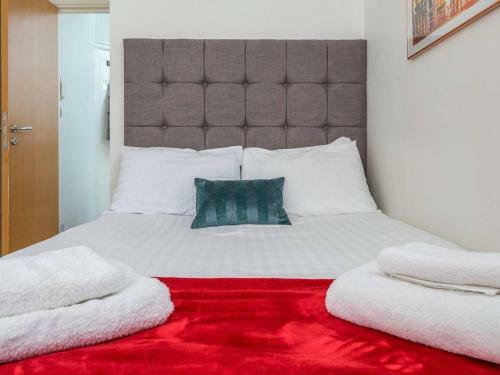 The apartment features a TV, a well-equipped kitchen with an oven and a microwave, and 1 bathroom with a bath or shower and free toiletries. Guests wishing to travel lightly can make use of towels and linens for an additional supplement. 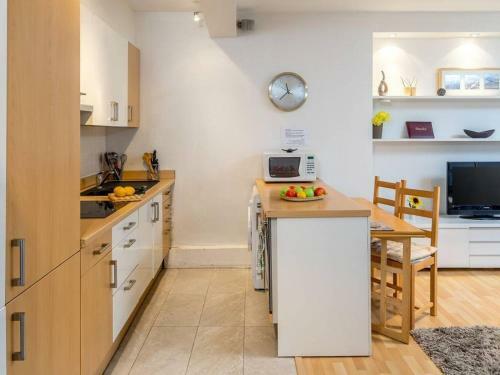 Hyde Park is 2.9 km from 2 bed in amazing West London location. 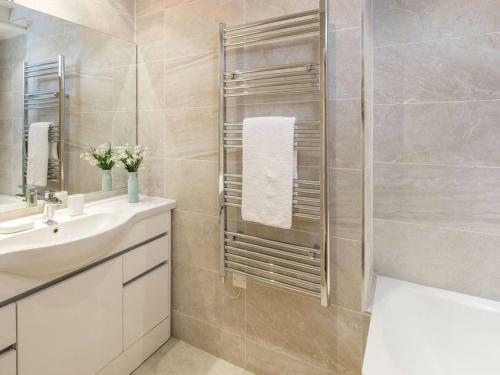 London City Airport is 19 km away. 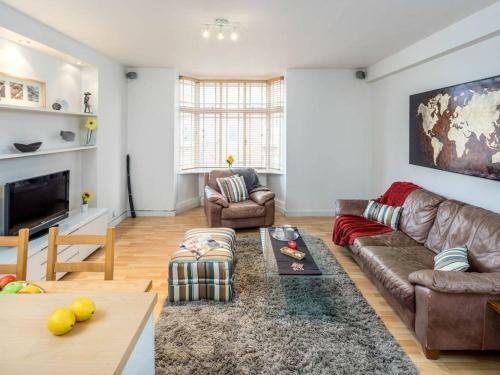 When would you like to stay at 2 bed in amazing West London location?